Manchester United legend NemanjaVidichas compared the club playmaker HenrikhMkhitaryanto former Red Devils star DimitarBerbatov. The Armentian has enjoyed an impressive start to the new season; garnering four assists as the club defeated their two rivals so far 8-0. The former Borussia Dortmund man started last term poorly but eventually found some form. He bounced back to help the club win the EFL Cup and the Europa League titles and establish himself at Old Trafford. The player is expected to play a critical role as United fancies winning the Premier League title. 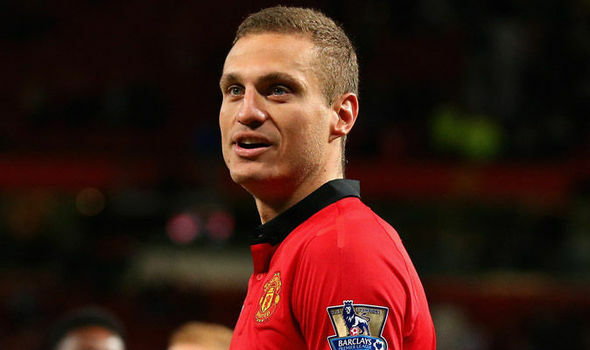 Vidic appreciates the player’s effort at the club but wants him to shoot on sight the more. 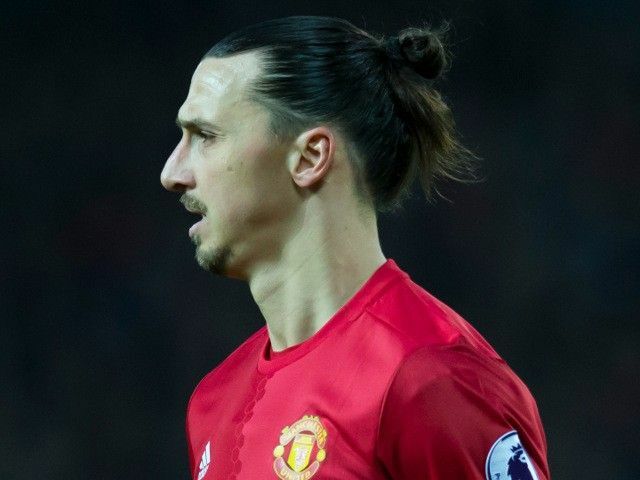 The former United captain opines that his reluctance to shoot on sight compares to that of former striker DimiterBerbatov when he first joined the club. “He is a great player, great on the ball and always a danger to defenders. But the only thing I’d like to see from him is more goals. 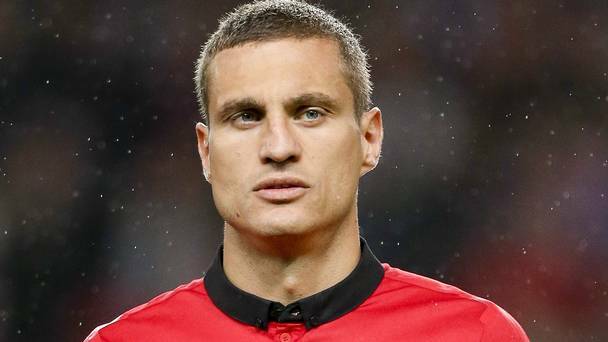 It seems like he enjoys to create more than score them, which is a nice quality for the team, but I think he should be more selfish and score more himself,” Vidic advised. Vidic added that Berbatov also preferred helping others to scoring himself. He said the team wanted him to score more goals himself and when he got the message, his tally reasonably improved. Vidic wants Mkhitaryan to net as much as 10 to 15 goals per term. He wants more players scoring from different positions, not just the strikers. He adds that it is nice that Paul Pogba was scoring more but he hopes for consistency in the way the team has started.